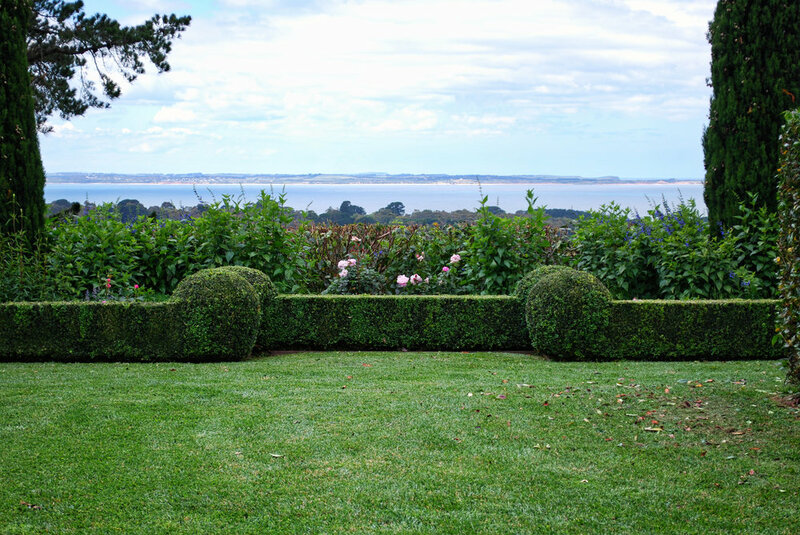 Straight Edge Hedge Trimming is the best hedge trimming on the Mornington Peninsula. If you’re looking for someone who will get it right the first time – a perfectionist who knows how to make art from hedges – you're in the right place! Anton Jarrett (below) has been cutting hedges on the Peninsula since 1996. He specialises in topiary, hedge design, height reduction and plant selection. and he will travel to your premises for a free comprehensive quote. Call Anton today on 0417 159 379 or email us today with your inquiry. 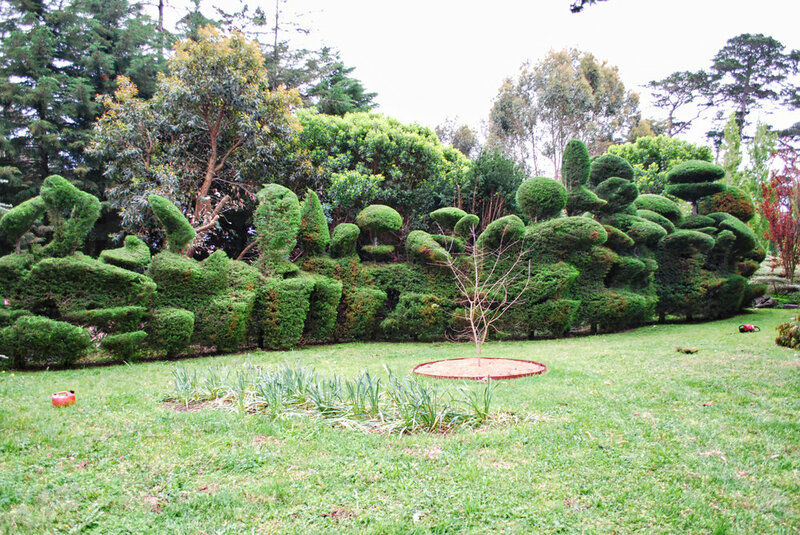 We take pride in cutting perfect forms, turning hedges into works of art. We cut to the highest standards, ensuring we get the job done right the first time. Check out our gallery for examples of our past work. Whether you're after pruning and trimming or a brand new design, hedges are our speciality. We always work to the best of our ability, avoiding any short-cuts that may harm your hedges. Drawing on years of experience in gardening and landscapes, we can choose the right plants to prosper in your garden. Whether you're after something architectural and neat, or wild and native, we are here to help. Areas we cover: Arthurs Seat, Balnarring, Baxter, Bittern, Blairgowrie, Boneo, Cape Schanck, Capel Sound, Crib Point, Dromana, Fingal, Flinders, Hastings, HMAS Cerberus, Main Ridge, McCrae, Merricks, Moorooduc, Mornington, Mount Eliza, Mount Martha, Point Leo, Portsea, Red Hill, Rosebud, Rye, Safety Beach, Shoreham, Somers, Somerville, Sorrento, St Andrews Beach, Tootgarook, Tuerong and Tyabb. We will travel to you for a free comprehensive quote. Call us on 0417 159 379 | See you soon!